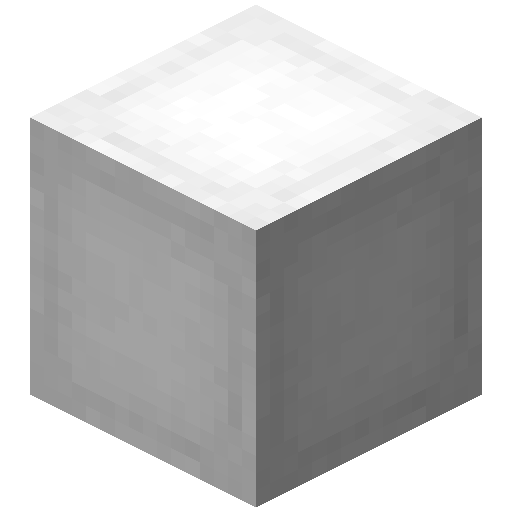 The Ender Quarry was replaced by the Quantum Quarry. Its performance impact to the server is larger, but it is effectively a "void miner" so you don't end up desolating your world to run it, so IMO it is even better. the quantum quarry is not a replacement, I don't wanna pull materials out of nowhere, where is the fun in that? edit : it works! Thank you! Hey, i wanted to ask. Place one on the bottom floor and one on the top floor in the same x/z coordinate (directly above the bottom one). Clear out all the blocks in between the two. It is suggested that you make the cleared-out area at least 3x3. It can be as tall or as short as you want. You can have more than two floors, as well. Stand on an elevator block and Crouch to go down and Jump to go up. You will go up/down almost instantly. As noted in the description, this version ignores blocks between elevators (which, IMO, is better), so the clearing is unnecessary. Go to the files tab instead and down load the 1.12 file. This has saved me countless work. any possible for 1.7.10 ? Just use CraftTweaker to add recipes for re-dyeing! If nobody got time for that then nobody got time for redying. Initially I thought the 1.12 worked but I was wrong. Patch should be up soon. I understand you are working on 1.12.2, but I only play 1.7.10, is there anything you can do about that?